Nick is a renaissance man at heart, having dabbled in Karate, Kickboxing, MMA, dance, choir, and marching band. 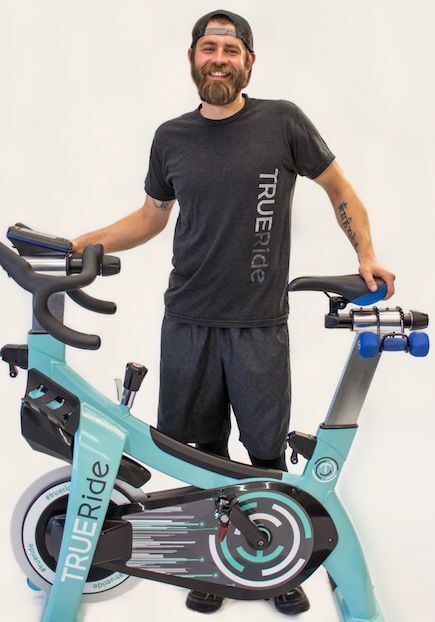 TRUE Ride offers him the opportunity to marry his three lifelong passions: stage performance, intense physical activity, and great music. He mixes his own music and relies heavily on EDM and dance remixes to create the perfect playlist for his class. Nick favors any choreography that pushes his riders to new levels of physical performance. His favorite move is the push/tap combo because it offers full body engagement. When riding with Nick, you can be sure you will be inspired to dig deeper and work harder than you ever thought possible.